In every company, sales would be considered as the vital role and this would be responsible for making company into a different level. This has made company’s officials to maintain proper Report Templates for the sales. Such thing would also make them to project future of the company in a better manner. 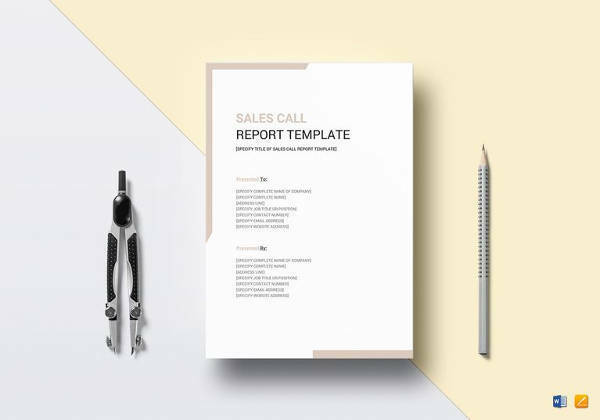 The sample sales call report template will be carried out in .doc format and contains information based on the company’s requirement. 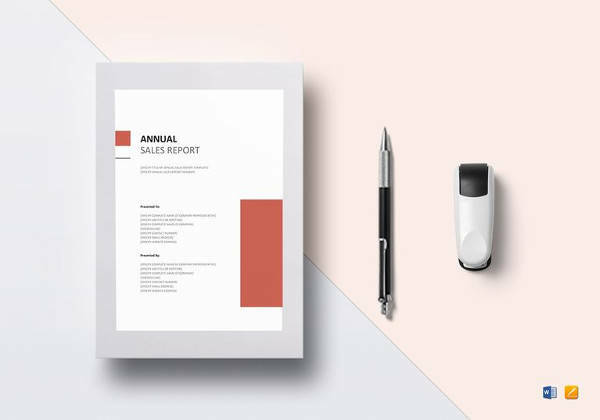 It contains the information like Sales Report, salesman, contact, position, company, address, telephone, fax, website, description, and action required. 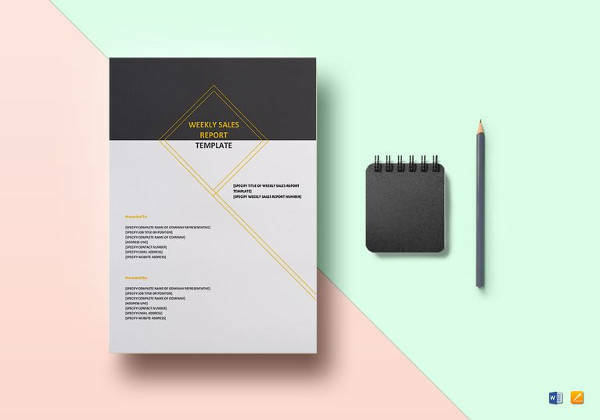 Some of the companies are also following this template in .xlx format with the specifications like call date, customer and location, telephone, contact person. 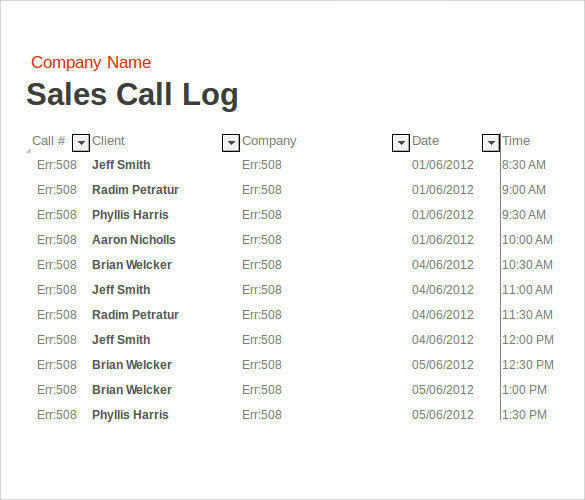 The daily sales call reports are important for those organizations who deal in day to sales. 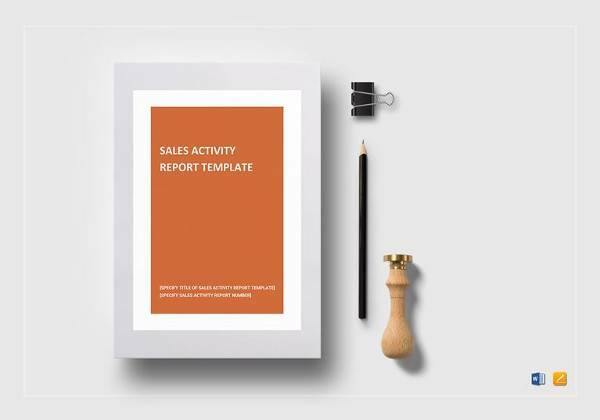 These templates offer a detailed insight on how to create the sales reports, what would be their format and structure. 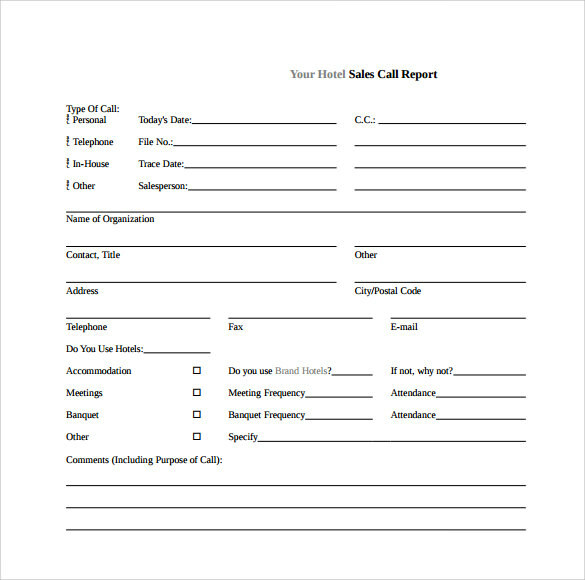 These templates can be easily used to make daily sales call report. 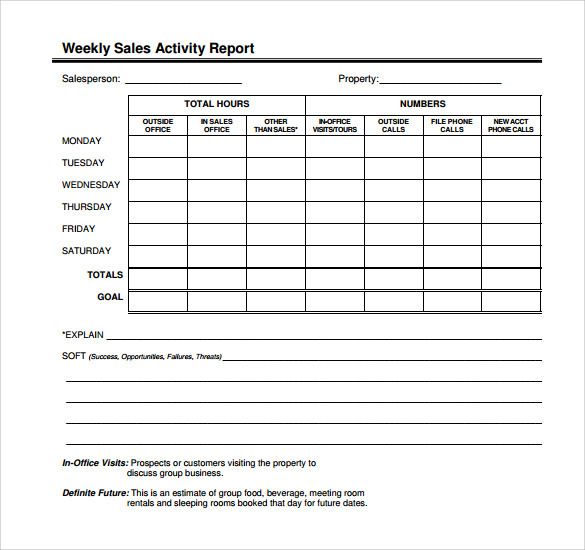 The weekly sales activity report is very important when it comes to assessing the pattern of sales on a weekly basis. However, when it comes to preparing these reports, there are certain details which need to be taken care of. 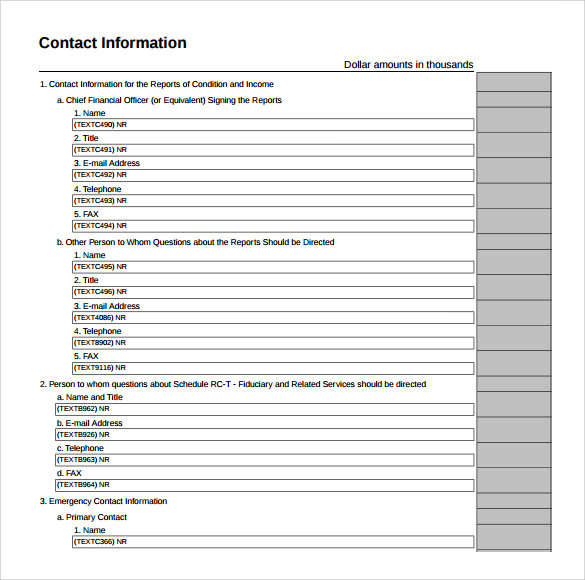 There are templates available online which can be used to prepare these reports. 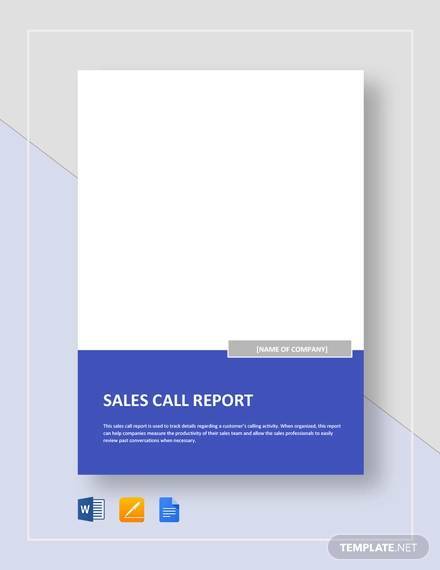 The sales call report templates play a very important role when it comes to designing and formatting the daily Sales Call Reports. 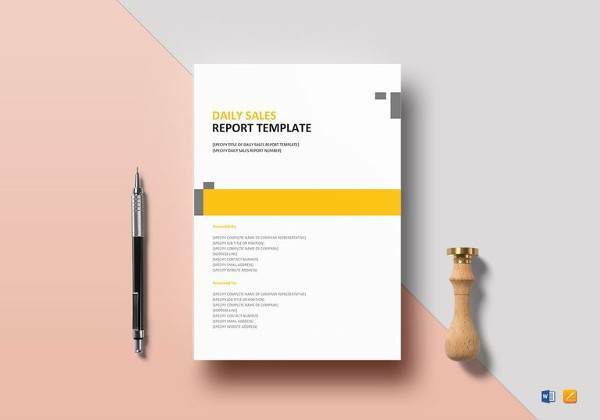 These templates give you a clear picture about the format, design and structure of the report. It contains certain sections which if you are not aware of could find it difficult to incorporate. Before answering the question as to when you need the templates, the first thing which needs to be addressed is when you need the daily sales call. The daily Sales Call Reports are required by the companies who are engaged in selling activities on a regular basis and needs to keep a track of the sales which has taken place on a day to day basis. These reports contain various sections and have a particular format. If proper format is not being maintained, then the report will not show the real and accurate picture. 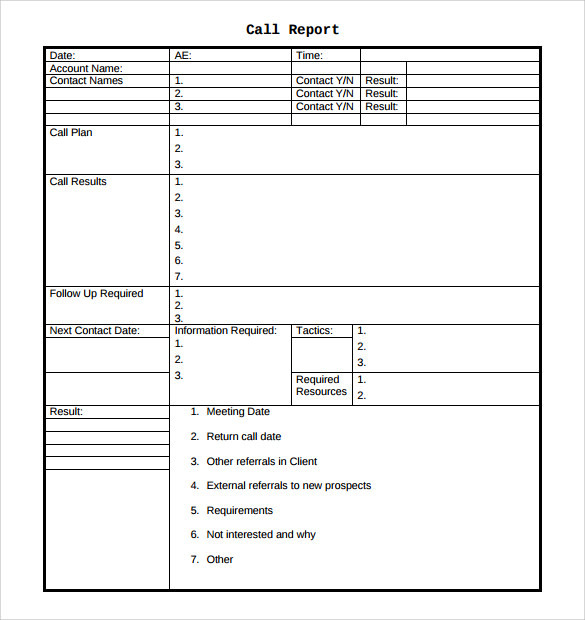 Talking about the benefits of the daily sales call report templates, they are immense. 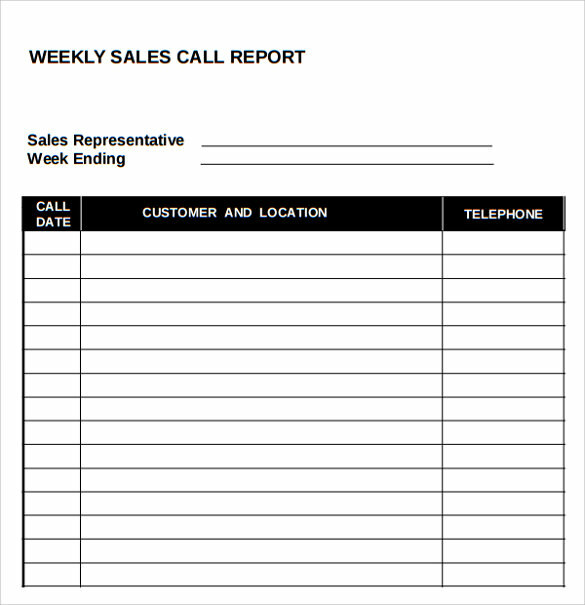 The daily sales call report is a very important aspect when it comes to day to day business transactions. The daily sales volume, the sales pattern and various other related aspects needs to tracked and a proper record needs to be maintained. 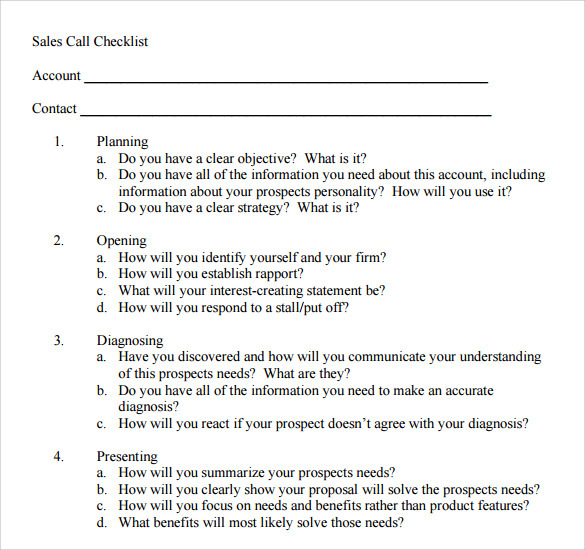 Preparing the sales report can be a bit difficult as there is particular format which needs to be used. 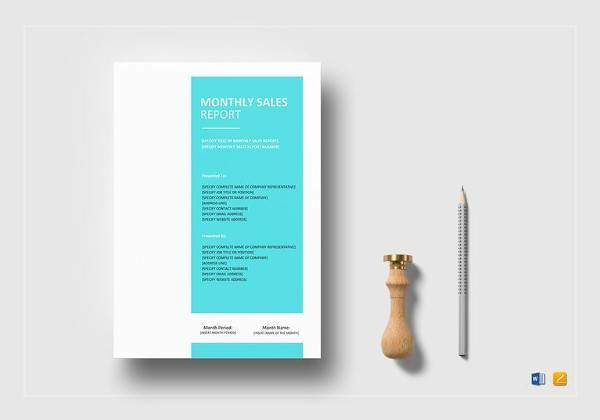 For those who are not aware of the design and format, find the daily sales report template to be very helpful as they offer a full blueprint of the entire structure. 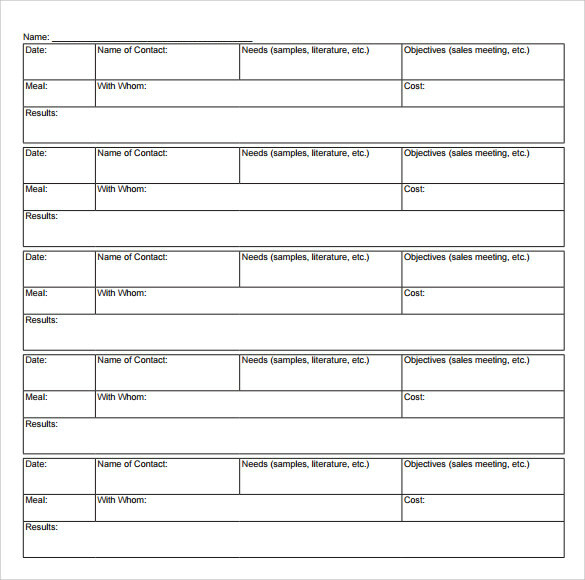 If you are planning to prepare daily sales call reports are you are not sure about the pattern and the design then you can refer to these templates which are available online. Understand the importance of the templates which contains all the details in terms of formatting and design.